Winner of the RIBA Craftmanship Awards 2017, Restoration category. Residential development of the former Grade II* listed Bartlet Hospital along with Cautley House to the west. The site is elevated on the north side of Undercliff Road East and benefits from commanding sea views. Planning and listed building consents were granted to convert the building into residential apartments and also includes for the erection of three new dwellings within the grounds. The project included the conversion of The Bartlet Hospital (left) into twenty residential units, the Annexe (centre) into a further single unit, as well as three new build properties, shown here on the right, and the conversion/rebuilding of Cautley House into 12 residential units. 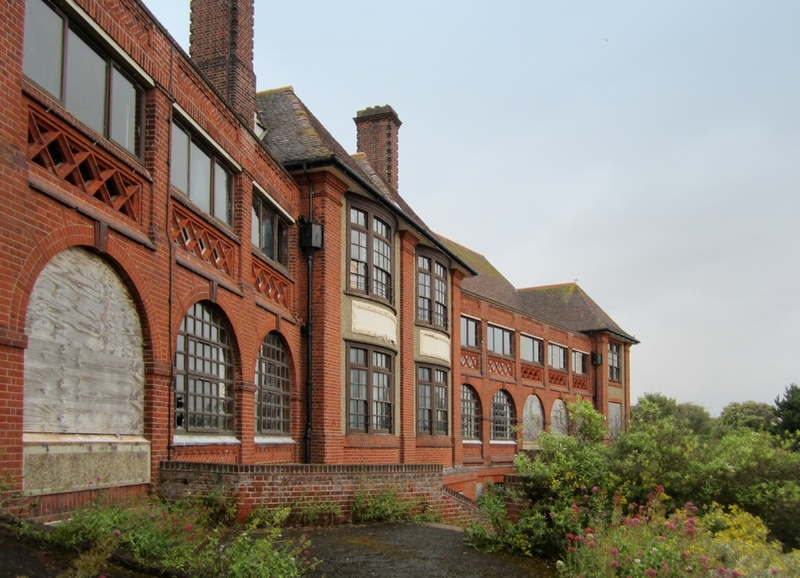 The former Bartlet Hospital is Grade II* listed and situated within the Conservation Area of Felixstowe. The original hospital building sits on top of a former Martello tower and its walled moat, and it is this that primarily gives the building its Grade II* listing status and its exceptional historic and architectural interest. The development included the partial demolition, conversion and extension of the existing Bath Hotel - now renamed Cautley House, this is situated to the west of the Bartlet conversion and houses twelve luxury flats. The apartments in The Bartlet have been designed so that many of them will take advantage of the stunning sea views. When it historically formed a convalescent home the sea air and views, coupled with warm weather, were believed to have healing properties - particularly for the treatment of tuberculosis. Substantially a new build, Cautley House accommodates a small element of the original Bath Hotel that was left standing after the Suffragettes burned down the remainder in April 1914. Each unit is individually designed, to retain the historic fabric of the building with its existing unique tiling dating back from the early 20th century, which has been protected and hidden behind removable paneling on the modern walls. This retains the history and integrity of the listed building whilst protecting the heritage asset and ensuring its retention and protection for the future. The bathroom is set within an individually designed pod which is central to the core of the flat. This keeps the construction away from the main walls and historic tiling which have been preserved due to the heritage of the listed building.